Mobile phones in today’s world are essential and can’t be replaced easily. Consumer demands for mobile phones with the newest technology have been increasing. 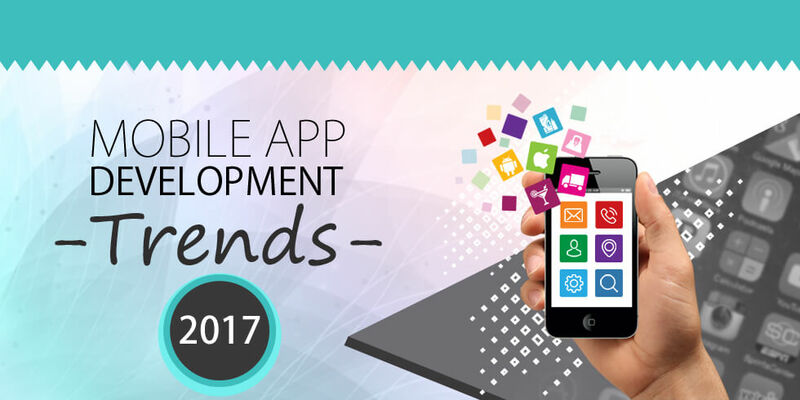 To satisfy the consumer needs with ever changing trends in mobile technology and app development, competitiveness of making the best mobile app keeps on increasing. Growing demands have made innovation an essential part of the corporate and enterprise world. Things keep advancing with time so observation becomes a must! Everything on the web is coming down to the mobile, into the user’s control. Applications, sites, databases, think of it and all is in your hands. This is a rapidly developing technique in the mobile app development sector that’s doing multiple rounds in the business. Given a chance and you will be enticed by its never ending features. It saves money, can be used in more than one operating system OS and is booming in quick app development necessities. The primary purpose of this technology is to blur the difference between online and offline. You need to have noticed YouTube announcing its new offline mode this year. Devices using iOS already had this technology known as iBeacon and now android is also moving into this territory. Tough competition I tell you! iBeacon technology with location data is grooming to point out the correct data for every retail enterprise. Virtual reality or augmented reality has its special place in the mobile gaming zone. Think about the recent Pokémon go, it’s there everywhere and has gone viral from the time it was released. Enterprise apps are built on a strong engineering with challenging designs and complex developments of mobile apps. With lots of efforts and heavy graphics, it becomes necessary to prevent apps from being hacked. Building apps rapidly that need a lot of space to function properly? Cloud is the answer to every app that has heavy graphics and functions. They are fast, can be built without any restriction and most of all they are secured. Analytics plays a very important role in understanding the result of having a new technology out in the market. Specifically, for business purpose analysis is a must for decision making. Tracking the use of a device can be done efficiently by big data analysis. When you are talking about mobile apps they need to be efficient and clean to use. Complex navigation usually causes the user to uninstall an app. Connecting one device to another that’s what internet of things is all about. In this setup, the mobile is always fixed only the device connected to your mobile will change. The future of IoT is unsure but it is expected to stage a significant level. Wearable is limited but each one is innovative and useful. Thanks to Apple Watch and Google Glasses wearable technology is one of the hottest topics in the tech world. Consumer electronics industries are increasing and a lot of devices are being interlinked. Google, Amazon (Amazon Prime Air) and many more of them are racing to launch the drone delivery services. So it sure imputes a strong message “Drones are here to stay”. In fact, they are expected to become more common in 2016. That’s when apps can become an essential part of this technology to control, track, manage and analyze activities performed by drones.There are already few apps built for drones like the Parrot AR. Mobile developers are now set to solve various issues in controlling this technology.